Kim Young-jae is starring in the movie "Remain". "Remain" is a movie about a woman who is a wife and a dance professor who suffers from anorgasmia, a handicapped but appealing student of hers, and her aspermic husband. 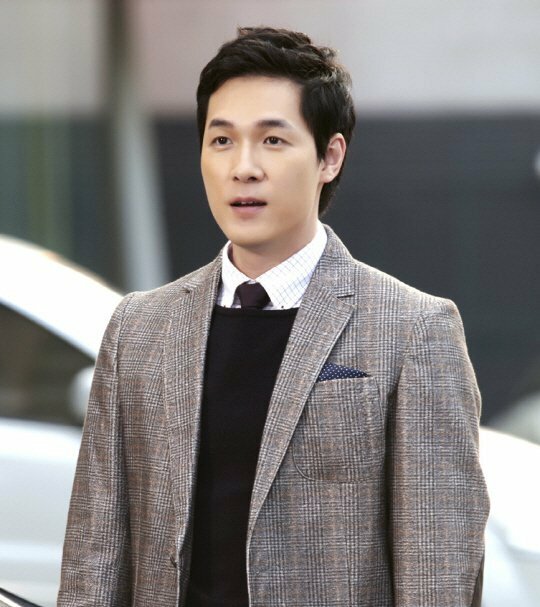 Kim Young-jae plays husband Park Se-hyeok and his wife is Han Soo-yeon played by Lee Ji-yeon. Kim Young-jae came out with the movie "Heart Blackened" and "The Preparation" in November. He was also cast in the noir film, "Unalterable". Meanwhile, "Remain" was acknowleged by the Busan Film Commission and begins film on the 7th of November. "Kim Young-jae to star in "Remain""
Thoughtful Kim Jung-hyun from "Drama Special - Buzzcut Love"
Will Lee Jin-wook come back with "Return"?